Read Charles Stanley's perspective of living your life more abundantlyLife abundant--Jesus promised it and we long for it, yet few Christians seem to have it. Blending lively anecdotes, commentary, and teachings from the Bible, Stanley introduces you to the Holy Spirit. He is not an oversized electrical current you just plug into when you need additional help, or a theological concept, but just as real and active as Christ. He has personality as well as a specific job description and a definite desire to be an active part of our lives. 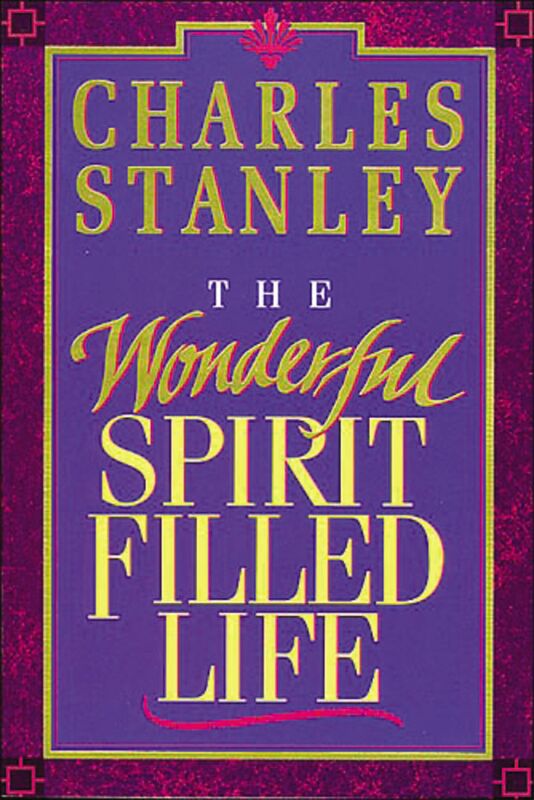 The Wonderful Spirit Filled Life by Charles Stanley was published by Thomas Nelson in September 1995 and is our 24218th best seller. 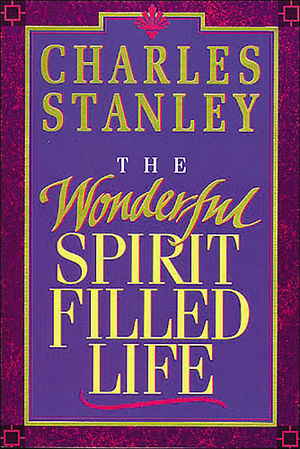 The ISBN for The Wonderful Spirit Filled Life is 9780785277477. Be the first to review The Wonderful Spirit Filled Life! Got a question? No problem! Just click here to ask us about The Wonderful Spirit Filled Life.